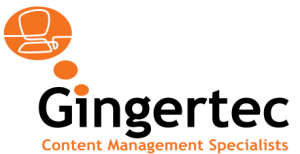 Gingertec is an independent consultancy offering Business Process Management and Enterprise Content Management services. We offer a tailored approach in evaluating individual requirements and making recommendations based on the best value approach for our clients; we never sell off the shelf solutions. ECM involves understanding how people, systems, and content intersect. 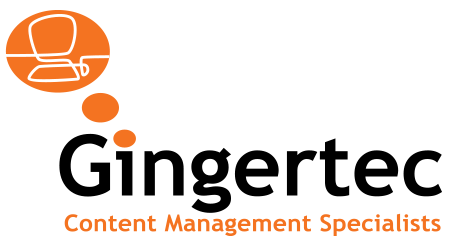 While traditional document management has been about managing only “important” documents, modern content management is about ensuring that everyone in your business can access appropriate content simply, and that you, as a business, know what content you have and why you have it. BPM involves streamlining repetitive elements of your business; ensuring that your most valuable commodity, people, are empowered to be at their most productive. We achieve this by removing unnecessary tedium from their day to day work. In too many situations, staff have to manually poll a computer system to find the next tasks to be done. This is ludicrous! BPM lets the system do the polling and present the staff with tasks in a timely and efficient manner. Gingertec is a Private Limited Company registered in the Republic of Ireland.